← She’s a small town librarian and an exorcist . . .
Start your new year off right with a great contemporary romance! Historical romances by DeAnn are: Montana Star, Sapphire Blue, Unconquerable Callie, and Wyoming Heather. 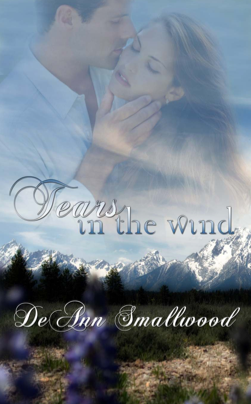 Then, changing genres, DeAnn wrote a suspense/thriller under her pen name of: D. M. Wood. Death Crosses The Finish Line, is the first in a series of three ‘Death’ novels. Her second in this series, Death Is A Habit.